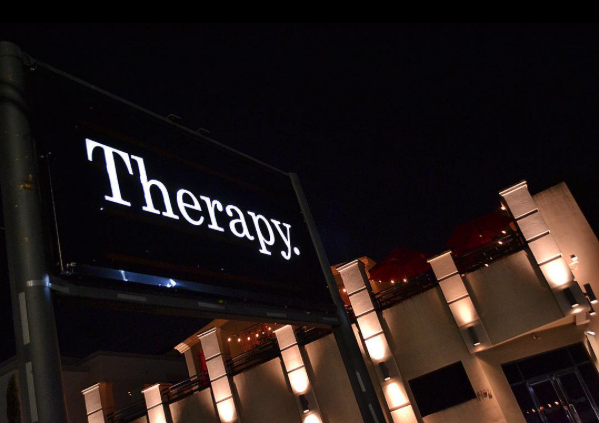 Therapy is a new food and bar concept that provides comfort and relaxation. With large TVs throughout the bar, you're able to watch any of your favorite sports team. SET is the newest nightclub in Houston. 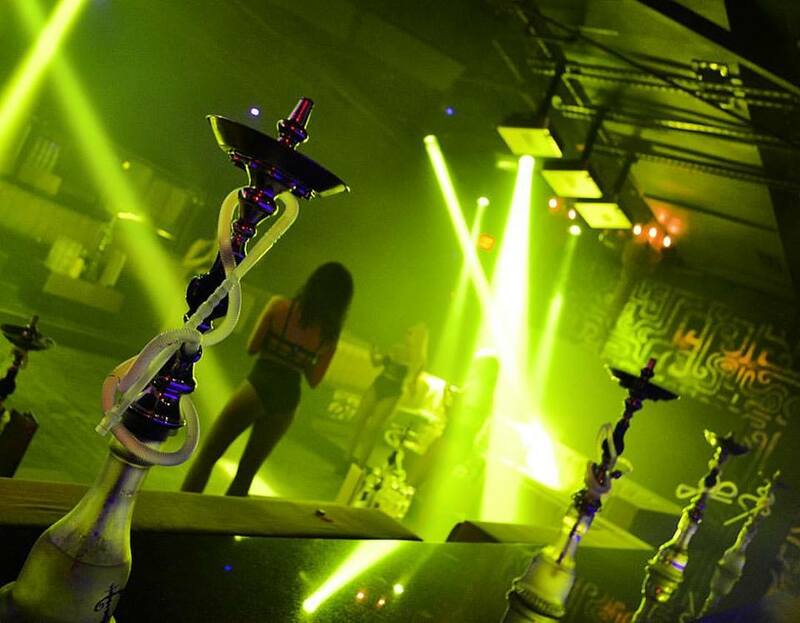 Located in Midtown, SET brings you a night of elegance, state of the art sound, and lighting that will elevate you into a new level of night life! Catch me here for Ladies Night on Thursdays and Sundays!